Trading Forex can be risky and my not be suitable for all investors. Developer or the publisher of Forex Alerts will not accept liability for any loss or damage that may cause by trading currencies. You should be aware of the risks associated with trading currencies and seek advices from a financial advisor if you have any doubts. 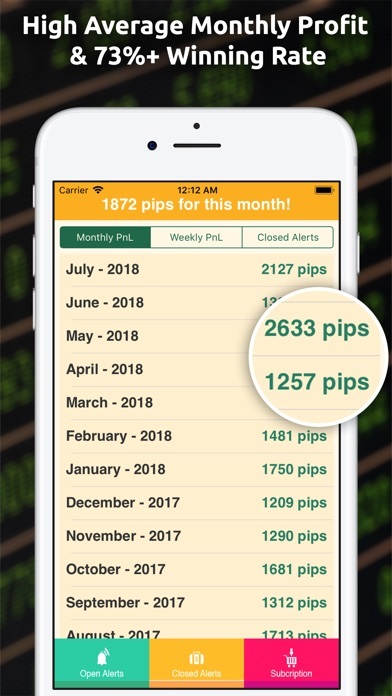 Absolute Must have for all Forex Traders. This has helped me make strategic exits and entries into positions. 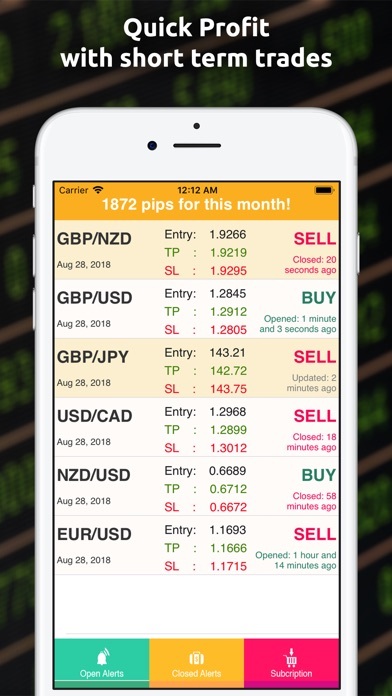 No need to sit and watch Forex candlesticks all day! Set an alert and relax knowing your phone will alarm you! 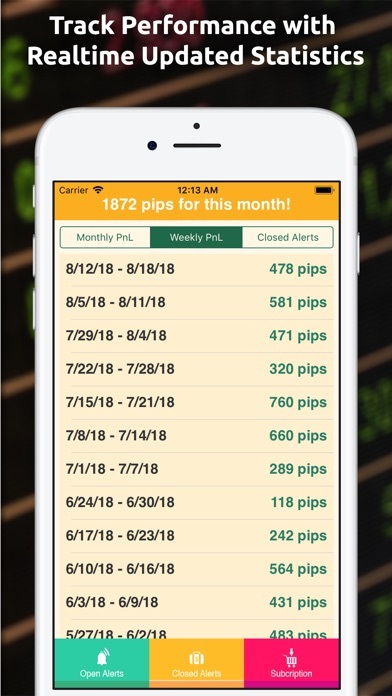 New Trader & the app works great for me. Great app. Really nice interface. 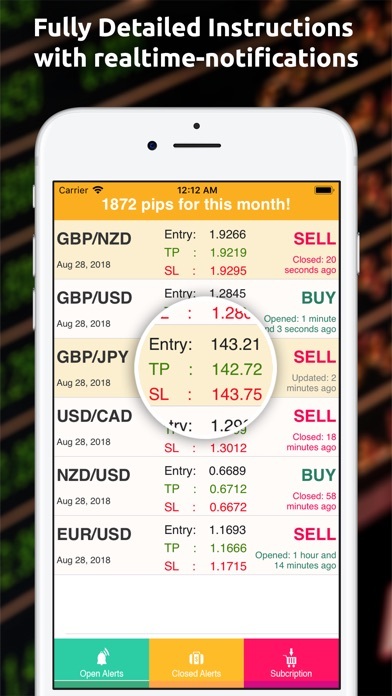 A great tool for learning forex trading. Easy to read, easy to trade on. Loved it I have been winking ever since. Im using my own method to filter their signals. 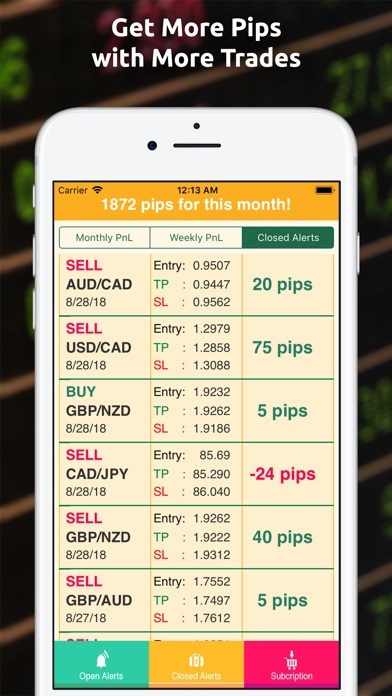 Good forex signals. Thanks you. Diamond Shoot - Match Diamonds!